The owner of Cannes Lions has taken a step towards a possible £1 billion London stock market flotation after filing documents this week to become a publicly listed company, Campaign can reveal. Filings at Companies House show Ascential Group, which was known as Top Right Group until last month, set up a public limited company called Trident Floatco on 4 January. Trident Floatco renamed itself Ascential plc one day later and obtained a trading certificate for a public company – an administrative requirement for any business that wants to make shares available to the public. Setting up a plc does not mean Ascential is certain to go ahead with a flotation, also known as an initial public offering. Ascential Group, the holding company, is a private limited company at present. The joint owners, the private equity group Apax Partners and Guardian Media Group, the publisher of The Guardian, have been widely tipped to float or sell the business since last year. Reports last year suggested that Apax and GMG have also talked about a sale to private-equity buyers. However, they may now be keen on a flotation after the success of Auto Trader, which they also previously jointly owned. Shares in Auto Trader soared 80 per cent last year after its IPO. Ascential's last published accounts for 2014 show that it had earnings before interest, tax, depreciation and amortisation of £85.3 million and sales of £313 million. Typically, a business is valued at about ten to 12 times of EBITDA. Apax and GMG paid about £1.1 billion in 2008 to buy the group, then known as Emap, just before the collapse of Lehman Brothers. 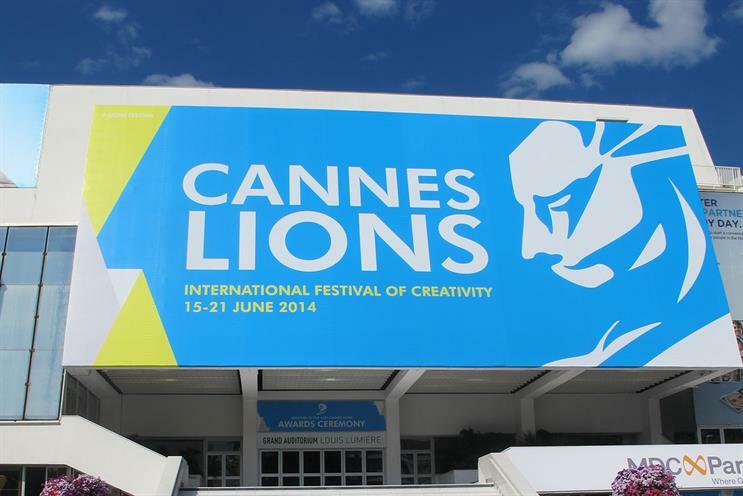 Cannes Lions, the annual festival for the advertising and creative industries, is seen as one of the most prized assets in the Ascential empire, which also owns the trade titles Drapers, Nursing Times and Retail Week, as well as the retail data company WGSN. Lions Festivals, the Ascential subsidiary responsible for Cannes Lions, has benefited from the ad industry’s strong growth in recent years and its latest accounts show that annual revenues rose 14 per cent to €55.2 million. Haymarket, the publisher of Campaign, has a partnership with Lions Festivals to run the ad festival Spikes in Asia.